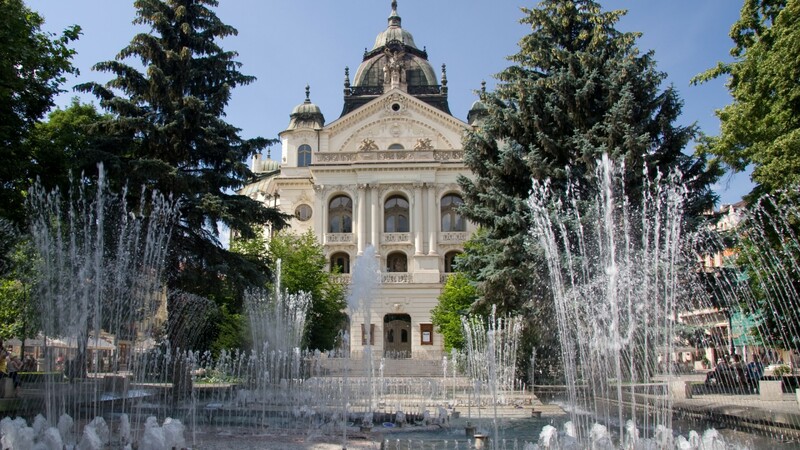 With its historic Old Town and beatnik nightlife, Košice in eastern Slovakia has something to offer everyone. Its colourful origins go back as far as the Medieval period and its buildings now mix up Gothic and Soviet influences. Attractions include St Elizabeth's Cathedral and the so-called singing fountain.